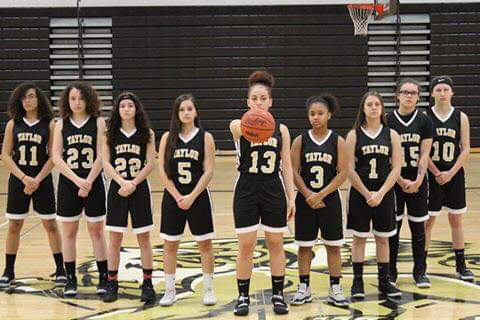 Congratulations to the Taylor High School girls JV basketball, currently 12-1 with seven games to go! REMINDER: DECA pizza kit money due February 5! NEW MOTHER-SON Date Night tickets on sale! DADDY DAUGHTER TICKETS are going fast!